Mountfield Lawnmowers Manufactured in 2013 Spares listed ready to order online. 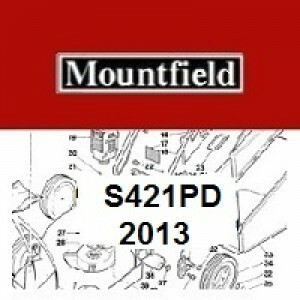 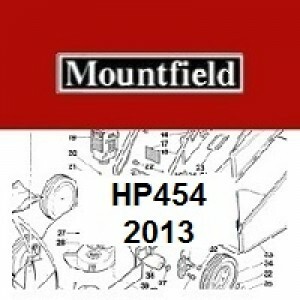 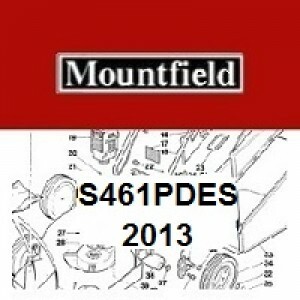 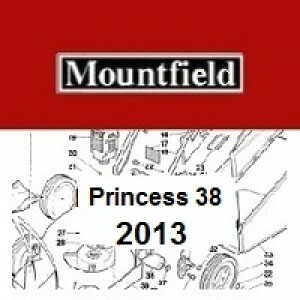 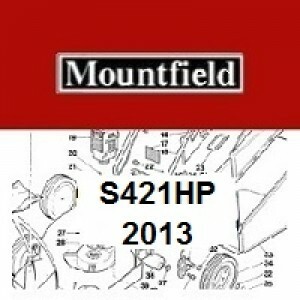 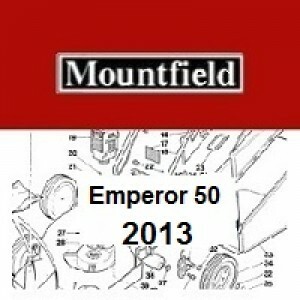 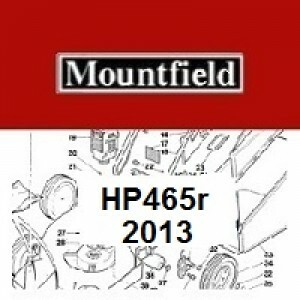 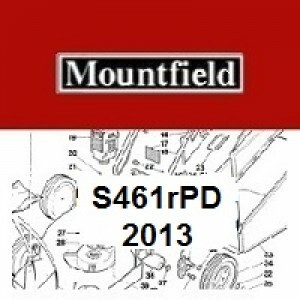 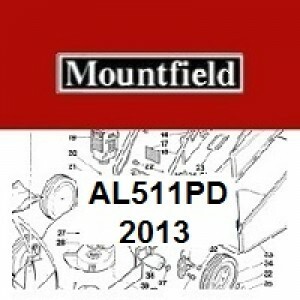 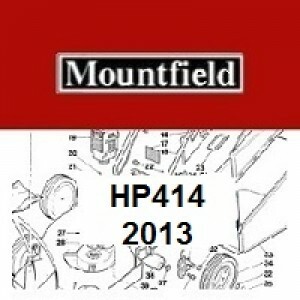 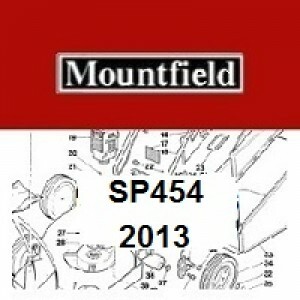 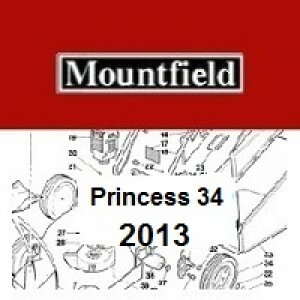 Mountfield 2013 Mower Spares "Important" Please click on the correct Art Number for your Mountfield Lawnmower. 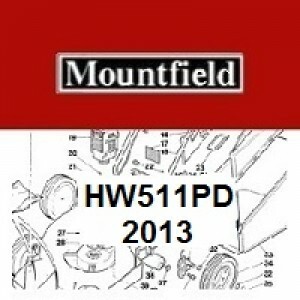 You will then see a Mountfield Lawnmower machine break down diagram, to order your Mountfield Lawnmower spares please click on the item number you require. You will then be taken to the Mountfield Lawnmower spare that you require. You can find your Art Number on a silver sticker located on the main body of your machine.